The Patidar leader on Twitter wrote, “On demanding recount, truck filled with EVMs turns turtle. What do we call this episode?" A Truck carrying about 100 electronic voting machines (EVMS) overturned in Gujarat’s Bharuch on Thursday evening. Soon after the incident, Patidar leader Hardik Patel took it to Twitter to question the timing of the incident and reliability on the machines. The Patidar leader wrote on Twitter, “On demanding recount, truck filled with EVMs turns turtle. What do we call this episode?" 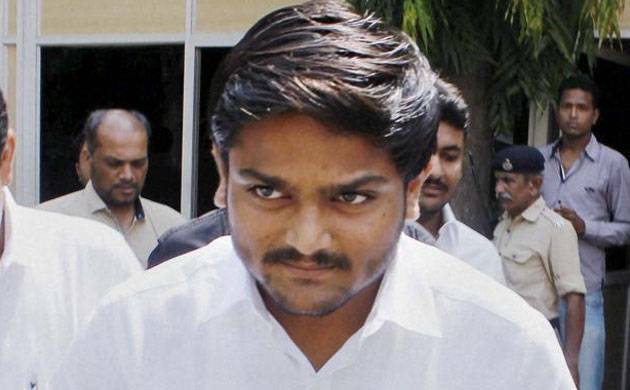 Soon after the Gujarat Assembly elections, Hardik Patel and other Opposition leaders had alleged tampering of EVMS. The Patidar leader, a day after the counting, had alleged that around 140 software engineers of an Ahmedabad-based company were employed to tamper the voting machines, especially in the areas dominated by Patidars and tribals.